I like them pretty much! Fear No Evil and Rock You to Hell are excellent! I would recommend I Want More, strong balad, and Matter of Time. I feel their time has passed. Their sound is too robotic, I am getting no emotions from them. It feels average and boring. Their last big epic-Illumination Theory can´t stand up to their legacy, to beast of the song such as Change of Seasons or Octavarium. Also, LaBrie… I am feeling really sorry about him. They made bad steps, they won´t get far. They reached their peak a long time ago. True. Also Maiden is still fulling the stadiums around the globe! I reckon that it is in a great extent. I was watching Rob Chapman´s video that is an answer to CircleofTone(if I remember that correctly) on topic that metal music is dead. CoT stated that metal is dying because the legends of genre are absent and not existent anymore. No metal on TV, newspaper, radio etc. And Rob said, with whom I totally agree, that what radio and TV were for music in the past, that is youtube today! And really, tons of youtubers promoting the metal in various ways, entertaining, as critic, analysis… I think internet does a pretty good job of keeping metal wheels in motion. 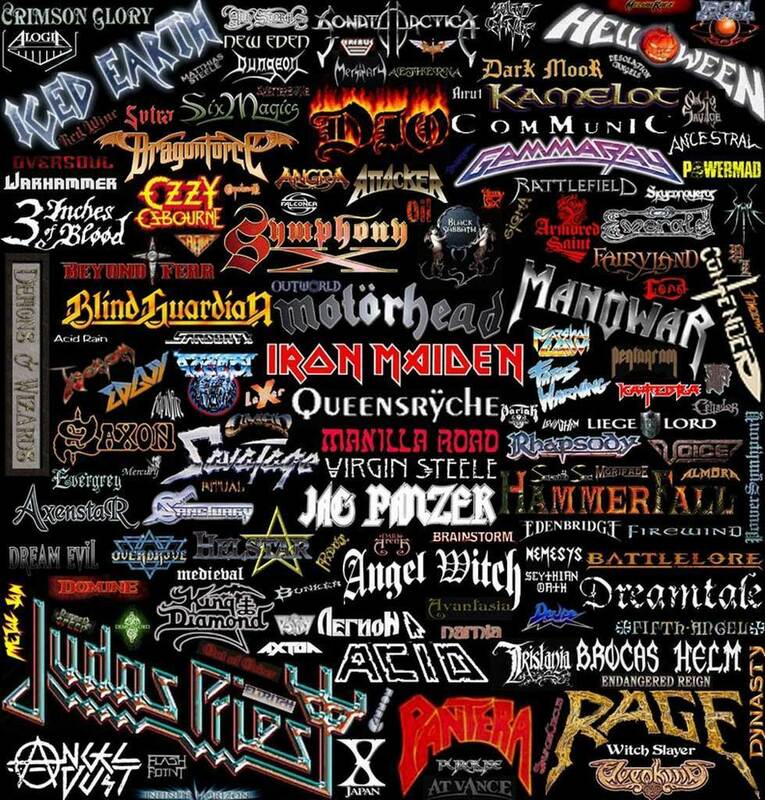 Metal is not at mainstream right now but I think that it is more than alive! I am from Serbia and I am getting a feeling that the world has become a really small place because kids in my school are pretty much folowing the globalised trend set by celebrities from , mainly, US. Rap is really popular herex stuff like Post Malone, Drake, that guy that passed away, Eminem of course and that type of performers. But even small country like mine has some so to say, popular metal bands that are gaining good atention. Metal is good and healthy it seems to me, he is just out of public eye. Sir, I've come to this particular post only to say sorry for my stubbornness. I gave Opeth another, so to say, shot. Mikael's voice does not represent any kind of unpleasant expirience that it used to do. I enjoyed Ghost Reveries and got much bigger picture of what Opeth is and how I should feel their music. Trust me that I felt stupid for my conservative views, I stated it also in another post of this precious forum some time ago, that I am stubborn and conservative when it comes to introducing something that my selfish brain does not consider being his. Cheers! I´ve done it already. That is much more violent, not my cup of cake. I do not like death metal at all. I stand behind my statement. I always loved Maiden for theme choices, I often found them to be really interesting and gripping and I love Maiden´s storytelling. I am not fan of not clean vocals and such a thing but I like Blackwater Park and Still Life. And beside that I like Damnation. I don´t quite enjoy themes like they have in their songs nor atmosphere because of my personality but one thing is sure-they are fantastic band and unique. They are like death metal Pink Floyd, their progressive is not Symphony X progressive or Dream Theater or Tool progressive, so they are not that much complex in music composition. All in all, excellent band. For me it would be A Change of Seasons by Dream Theater, one of my favorite songs. Music alone is fantastic journey into theater of dreams. Song really shows off what these guys are able to do. And of course, lyrics written by drummer Mike Portnoy about loss of his mother and lesson to seize the day or ˝Carpe Diem˝ on Latin. Song hits pretty hard both mind and heart. It made think about my decisions in past and made me get up and do something about myself. Made me feel the real world and in a way. I recommend it to everyone despite of genre they prefer. I think they killed the album with too many repetitions. Empire of the Clouds would´ve been better if they did not expanded it so it sounds like they are only wanting to beat the record of their longest song. But after not so memorable last album, this is step into a right direction. Same here! Riffs are repeated too many times, Harris's basslines are not what they used to be as well as his song-writting. Only song that stands strong for me is Speed of Light. For several reasons. Of Course, subjective view. Alexander the Great is the first Maiden song that I heard when I was 5. So that is the album that had shown me the Majesty of Maiden. Songs are well written, themes are interesting as well as concept. Caught Somewhere in Time is epic, features one of best guitar solos, drums are just crazy as well as galloping bass. And at the end, artwork of the album. I am very glad to own a vynl, my gf bought it for my birthday. So this album is pretty much "all killer no filler". To sum it up, why I like this album more then others: futuristic color of music, my favorite Maiden song, shredding solos and riffs, concept, all in all, special place in my heart.